New Edition Benelli Super Black Eagle 3 in Camo! 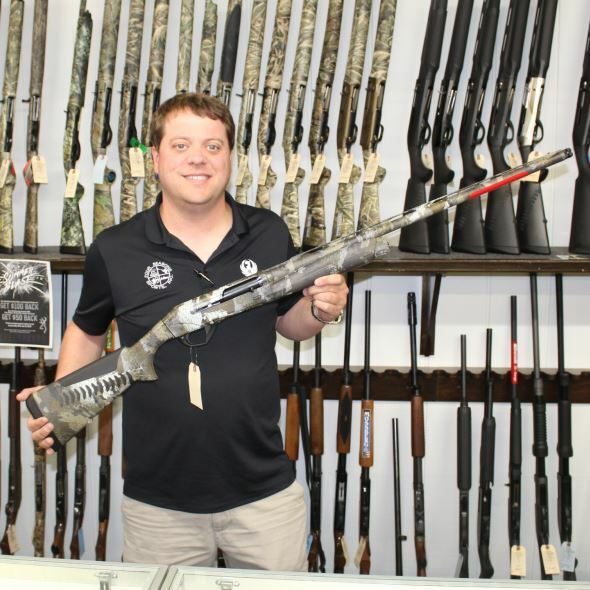 Four Seasons Sports is Wayne County’s exclusive Benelli dealer, and this Super Black Eagle 3 is in high demand. Come to our store and discover the best prices on Benelli firearms in North Carolina!